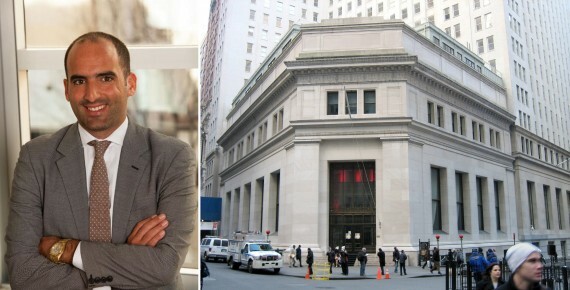 A mysterious Wall Street building that has stood vacant for years is getting a new owner. Developer Jack Terzi of JTRE Holdings is in contract to acquire 23 Wall Street in the Financial District for an undisclosed amount, the New York Post reported. Chinese oil company China Sonangol had bought the six-story landmarked former JPMorgan headquarters from Africa Israel for $150 million in 2008. The property includes space in neighboring 15 Broad Street and 33 Wall Street and totals 160,000 square feet. China Sonangol, whose CEO Sam Pa was arrested by Chinese authorities on corruption charges last year, reportedly let the building fall into disrepair. Media company Latitude 360 came close to leasing the property, but the deal never materialized.